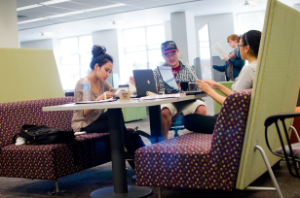 Please learn more about how you can be a part of enhancing student success by contacting Mike Moran, Director of Development, Scholarships and Universities Initiatives at (503) 553-3404; Faye A. Chadwell, the Donald and Delpha Campbell University Librarian and OSU Press Director at (541) 737-7300; or Don Frier, Assistant to the University Librarian at (541) 737-4633. Help us transform our space. 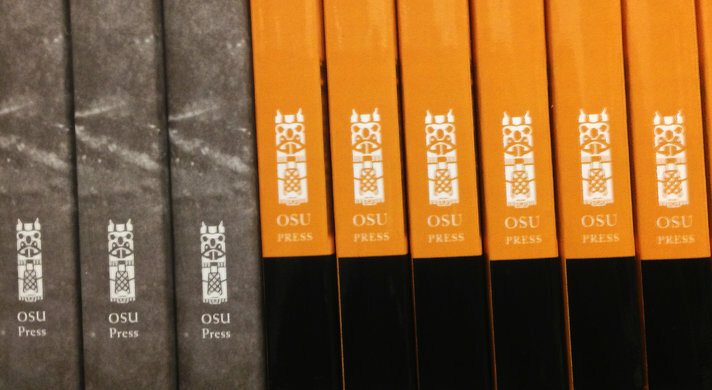 Help us build OSU Press. Help us enhance student success.